5mm lights have a very sharp light to them and are very focused and bright. The small size means fewer snags. They're great for branch-wrapping in Christmas trees, outdoor bushes, and outdoor trees. The M6 style are traditional mini Christmas lights. 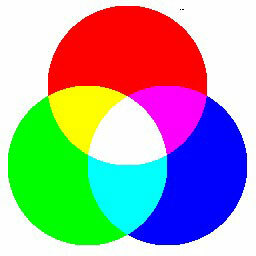 The warm white is almost identical to traditional clear incandescent lights and the other colors are even more intense. Use them in trees and bushes. The C6 bulb shape is slightly larger than M6 bulbs. They disperse the light well by having a larger lens. 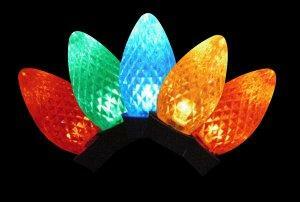 These lights are best used in larger bushes and trees, Christmas trees and outlining lower rooflines. Nothing looks as good as icicle lights draped across your roof! These M5 style LED icicle lights will give you that special look for your home. 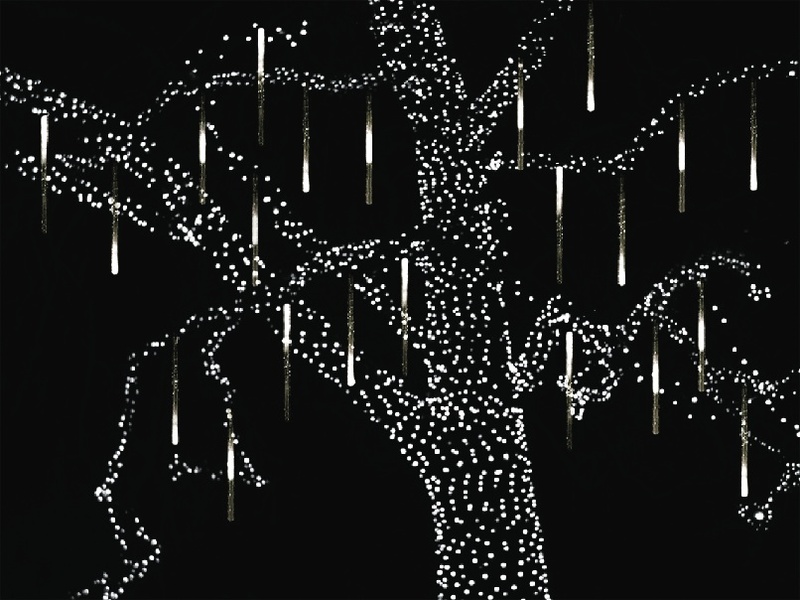 LED cascading tubes create a snow fall effect in your trees or on your roofline. LED Flood lights are great for lighting up a tree or the side of a house with Christmas colors. 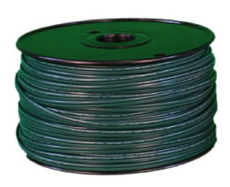 SPT-1 Bulk wire can be used to create custom extension cords and patch cords. 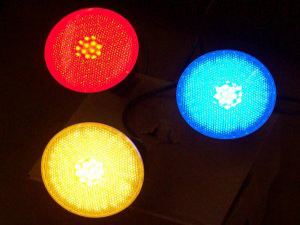 Our RGB lights use a WS2811 chip which allows you full controll of each light on the strand. These are known as smart pixels. 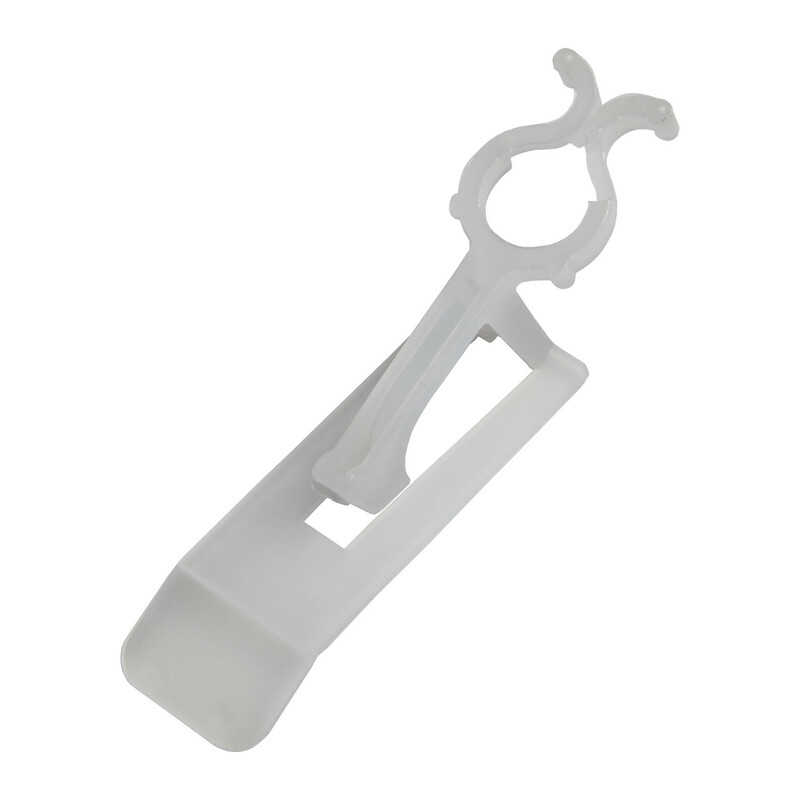 Shop for clips, timers, yard stakes, and repair tools.